The next Sydney International Piano Competition will take place from 8 – 25 July 2020. The Competition is open to pianists of all nationalities.  Applications for the 2020 Competition are open! We look forward to seeing you in 2020! Closing date for applications is Monday 2 December 2019. 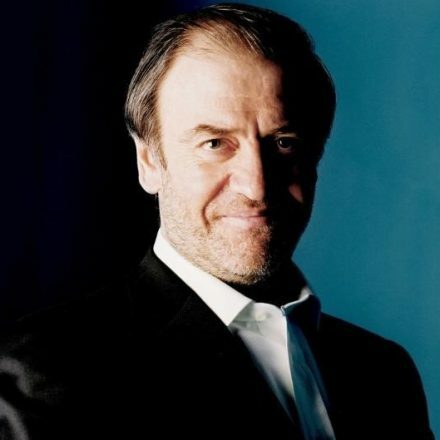 The Sydney welcomes back Maestro Valery Gergiev as Artistic Patron of the 2020 Sydney International Piano Competition. The Sydney welcomes back Maestro Valery Gergiev as Artistic Patron of the 2020 Sydney International Piano Competition. As one of the most prominent musical figures of our time, one of the world’s most renowned and indefatigable conductors, Artistic and General Director of the Mariinsky Theatre in St Petersburg for over twenty years, Principal Conductor of the Munich Philharmonic, and Chair of the Organising Committee of the International Tchaikovsky Competition, he is in an extraordinary position to help our prize-winners on their own paths to musical glory. 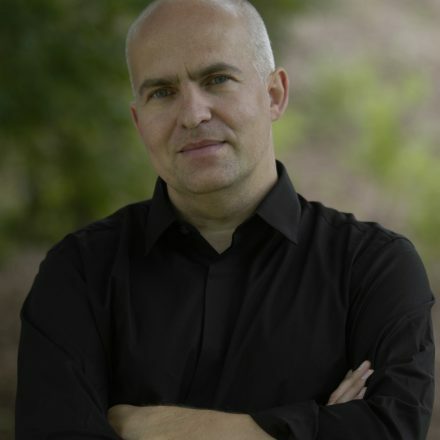 Johannes Fritzsch will conduct the 19th/20th century concerto finals Friday 24 and Saturday 25 July 2020 at the Sydney Town Hall. Maestro Johannes Fritzsch recently held the position of Chief Conductor of the Grazer Oper and Grazer Philharmonisches Orchester, Austria. 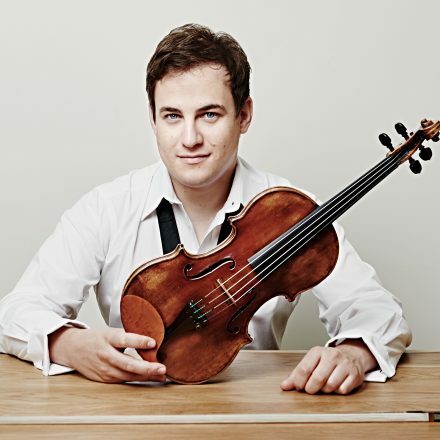 Jack Liebeck and Li-Wei Qin will perform in the semi-finals chamber rounds on Friday 17 and Saturday 18 July 2020 at the Verbrugghen Hall at the Sydney Conservatorium of Music. Possessing flawless technical mastery and a “beguiling silvery tone” (BBC Music Magazine), violinist Jack Liebeck’s playing embraces the worlds of elegant chamber-chic Mozart through to the impassioned mastery required to frame Brett Dean The Lost Art of Letter Writing. 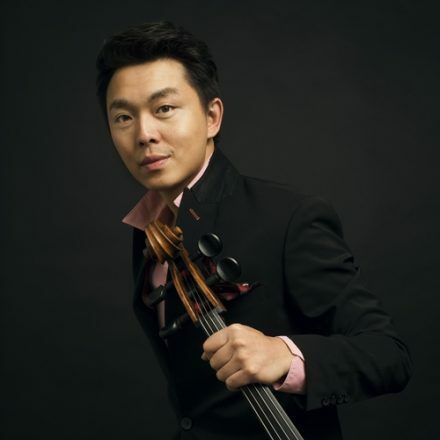 As one of the most important Chinese Australian cellists, Li-Wei Qin has appeared all over the world as a soloist and as a chamber musician.